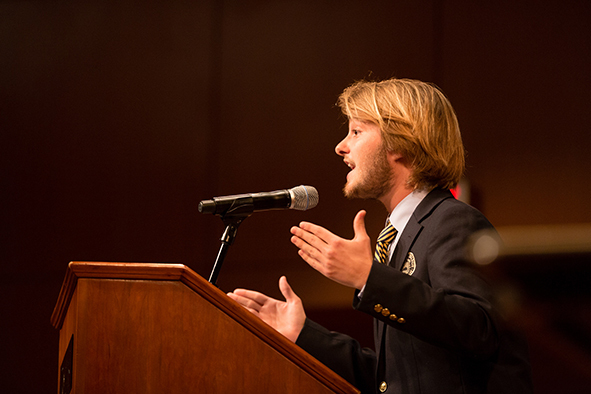 Alex Peterson delivers a powerful argument. 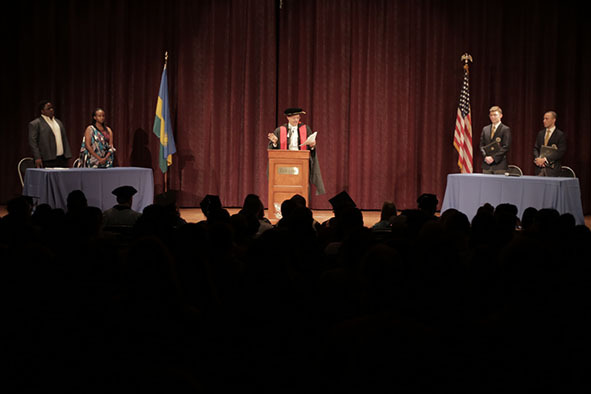 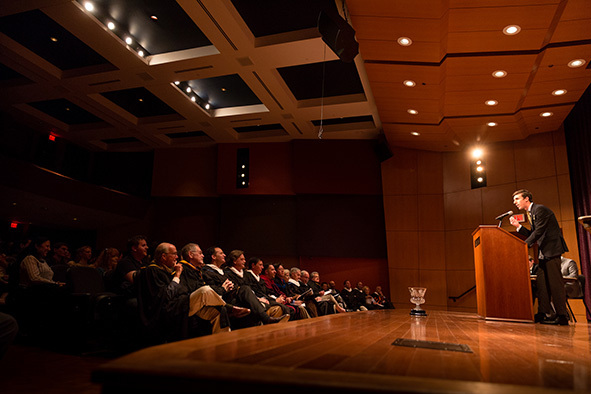 The Rollins College Debate Team was inaugurated in the fall of 2007 by Dr. Eric D. Smaw with the help and guidance of Dr. Roger Casey (former Provost). 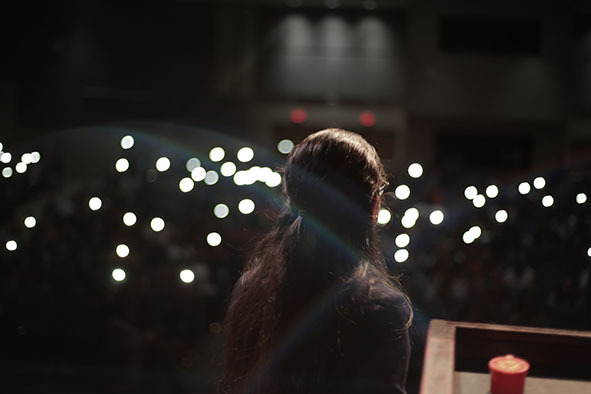 Since its inaugural year, the debate team has celebrated many notable achievements, including top place finishes at the state, national, and international level, and top place awards in speaking and overall team performance. 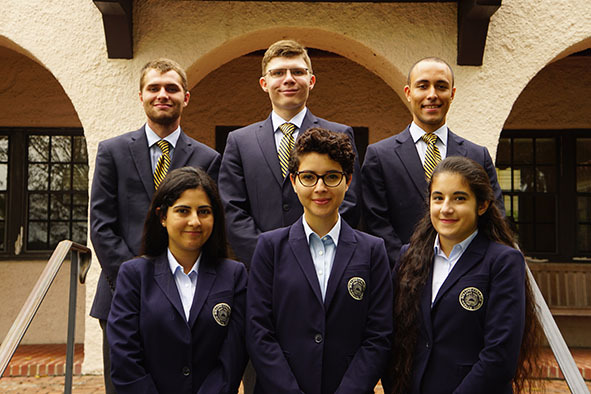 The members of the Rollins Debate Team are proud to have the opportunity to represent Rollins College at home and abroad, and we look forward to continuing our tradition of excellent debating.